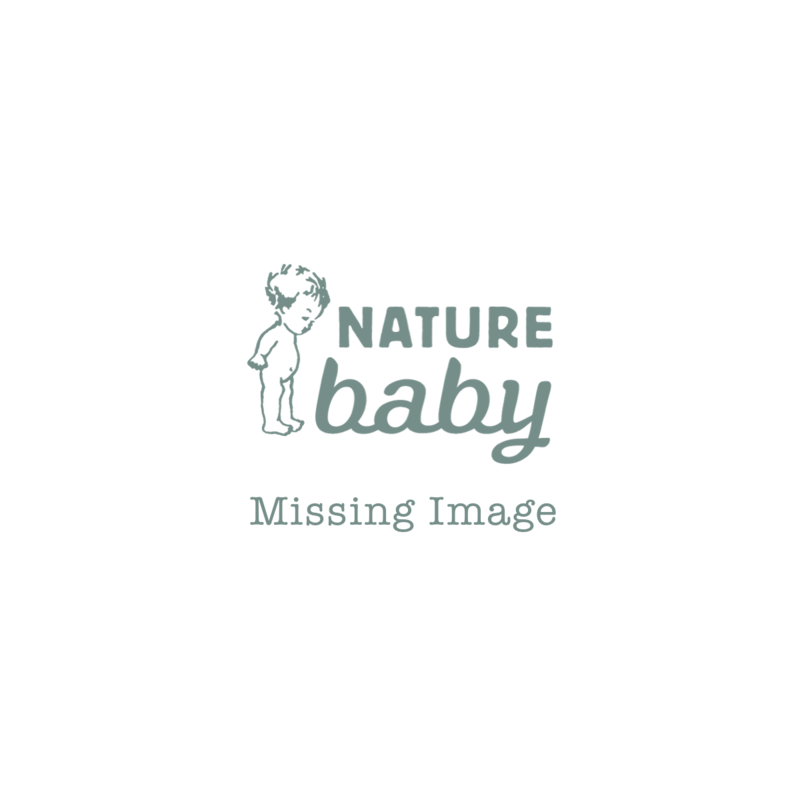 GET A $100 NATURE BABY GIFT VOUCHER WHEN YOU PURCHASE YOUR COMPLETE BUGABOO STROLLER. An icon from the start, the Bugaboo Cameleon3 adapts to every age and journey. From newborn to toddler, from the city to woods, sand and snow, the versatile Bugaboo Cameleon³ makes it easy to go everywhere you want go. This stroller comes complete with your stroller frame, seat fabric and bassinet fabric that attach to the same frame, rain cover, mattress for the bassinet, underseat bag and tailored fabric set. Gift voucher can only be used on Nature Baby clothing, bedding and skincare. Voucher not valid in conjunction with promotions.